Going to the Sudbury Home Show but don't want to park downtown? We are proud to provide the Kenmar Basement Systems Home Show Shuttle. Kenmar Basement Systems has recently joined with the Sudbury & District Home Builders Association. Kenmar Basement Systems has recently become a member of the Greater Sudbury Chamber of Commerce. 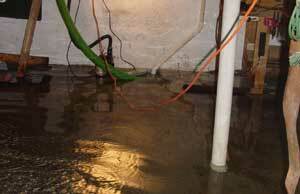 Many homeowners have to worry about their basement flooding. Now we have the symptoms, solutions and the experts to help. 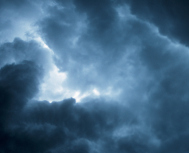 Not protected against the effects of water damage in your basement? 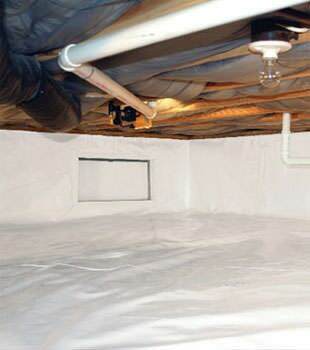 Instead of paying thousands for repairs, invest in a high quality basement waterproofing system.